Walk through the elegant lobby and up a grand curved staircase to your new home. Beautiful light-filled 2 BR / 2 BA condo with amazing city views in a lovely 12 unit building on one of the best blocks in Pacific Heights. The bedrooms are large and are en suite. Separate formal dining room with original built-ins. Remodeled kitchen. High ceilings with crown molding, and other Edwardian architectural details throughout. Easy street parking. 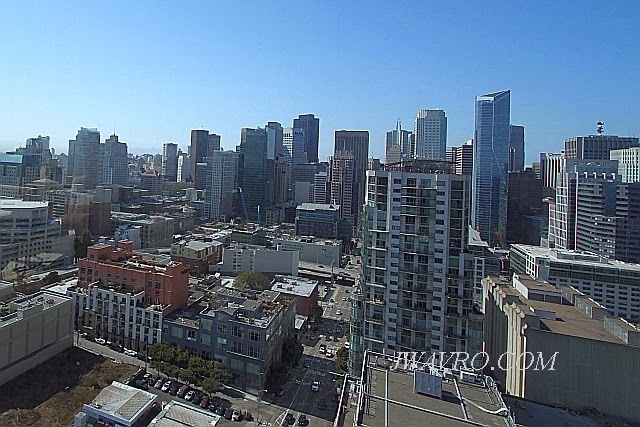 Great location only a few blocks away from Upper Fillmore St. The Lyon Street steps are close by offering easy access to the Presidio.